Come Join Our Family Now! 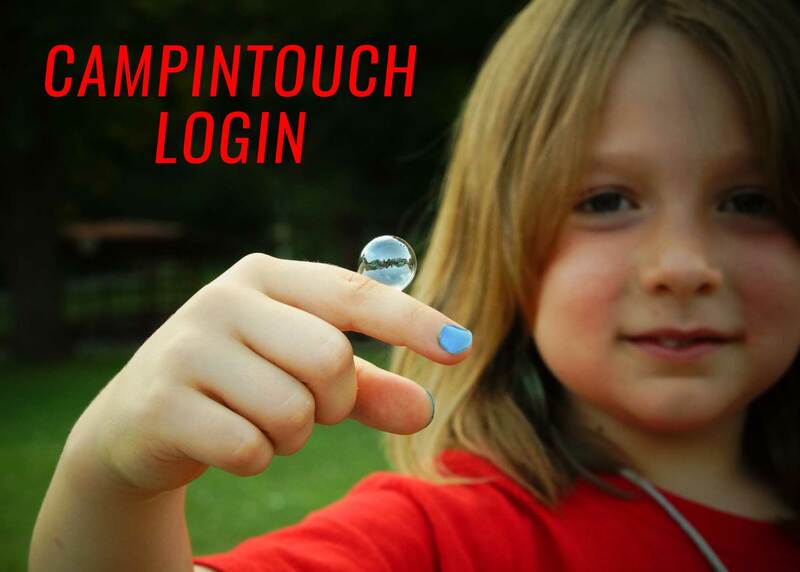 We welcome you to come to our special place, alive with summer camp traditions. 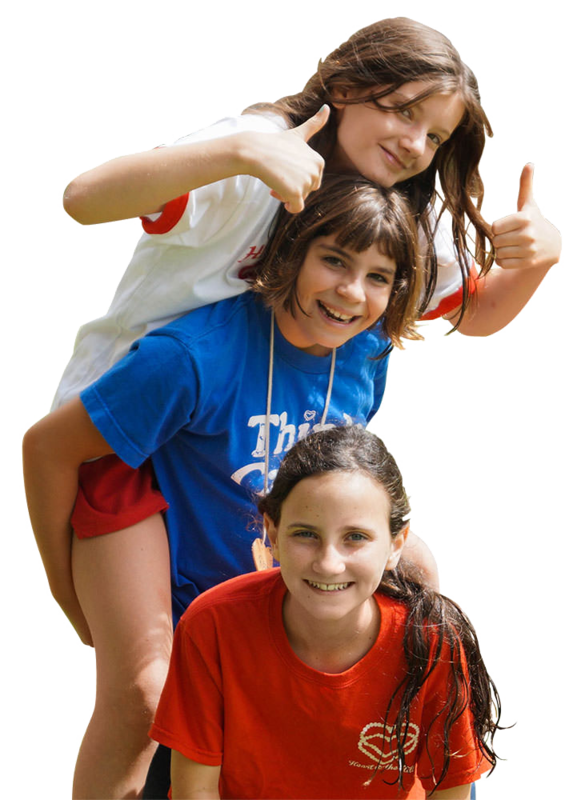 Owned and operated by the Ragsdale family, Heart O’ the Hills is a private traditional summer camp for girls 6-16. The program is designed to emphasize character building and intangibles – self confidence, teamwork, leadership, individual identity, grit and determination. 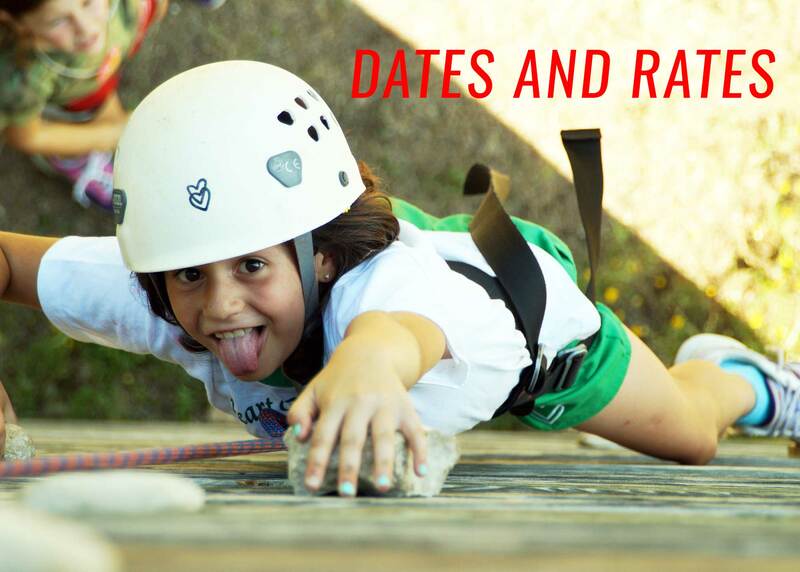 Our 2- and 4-week overnight camp sessions offer more than 50 instruction-oriented activities–traditional, plus unusual–including English and western horseback riding, Red Cross swimming instruction, team and individual sports, archery, riflery, tennis, cooking, fencing, climbing, video, and wilderness survival. “The Heart” has friendly, competitive tribes and a tradition of etiquette. It’s more than a camp, more than just fun and skill building. “The Heart” is a home away from home, a sisterhood. Click above for session dates and tuition rates for our 2-, 4-, and 8-week sessions. The summer camp fee is all inclusive. There is no additional fee for crafts supplies, horseback riding lessons, riflery or archery, laundry, or special events. Registration for 2018 is now open. Signing up is easy, just click above and follow the links. If a summer camp session is full, we will maintain a waiting list and notify family as soon as an opening arises. Re-enroll for the upcoming summer! 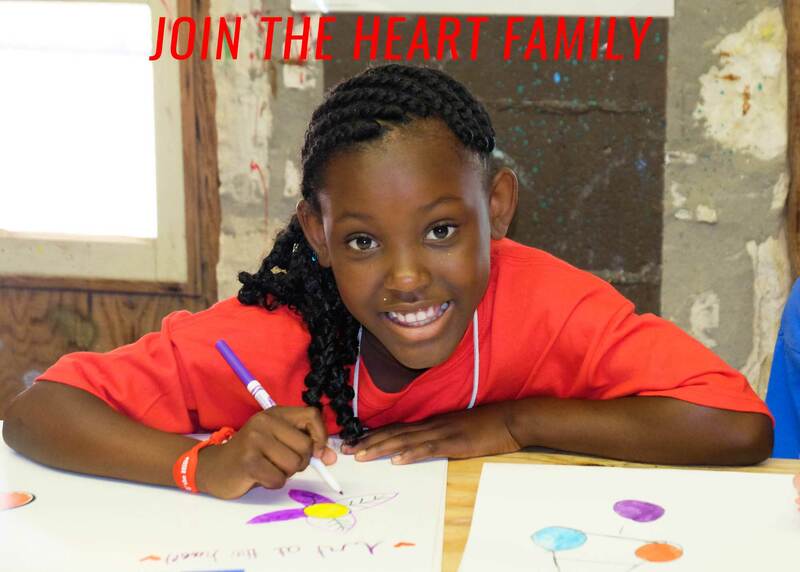 The Heart loves sharing our camp experience with you! Our family LOVES Heart O’ the Hills so much- it is difficult to even put into words. It is the one time of year that my daughter can unplug from today’s hi-tech world and get in touch with what really matters in life: faith, people, and nature. The friends my daughter has made at camp are her best and truest friends, and they come from all over the world. At camp, my daughter had pushed herself in ways I’d never expect and has excelled in activities she would never have otherwise tried. At camp, Sarah realizes she misses and appreciates her brother!! Heart O’ the Hills is truly unique providing these experiences for the girls who come. Plenty of camps can provide outdoor activities for kids during the summer. Only Heart O’ the Hills has an extra dose of pure magic that makes girls desire to come back year after year for generations. This is what forms lifetime bonds, where young girls are best friends with the daughters of their mom’s friends, etc., even if they live on opposite sides of the country. It is the stuff movies are made of. And it happens right here – every summer.